Veterans of some of the largest companies in terrestrial and satellite radio, television and digital video have formed a new company specifically developed to provide advertising-sales representation across multiple platforms for an array of established and emerging program personalities and formats. Crossover Media Group Sales, with offices in New York City and Los Angeles, launches with an initial client roster including popular personalities and content providers appearing on platforms including terrestrial and satellite radio, streaming and over-the-top (OTT) video, and podcasts. Ron Hartenbaum, a veteran of advertising agencies including Needham and Grey, later serving as VP of Sales for Westwood One before becoming a founding partner of MediaAmerica and CEO of Jones Radio Networks, developing new markets for such brands as NASCAR/Motor Racing Network, the NFL, NCAA Football and the Rush Limbaugh program. 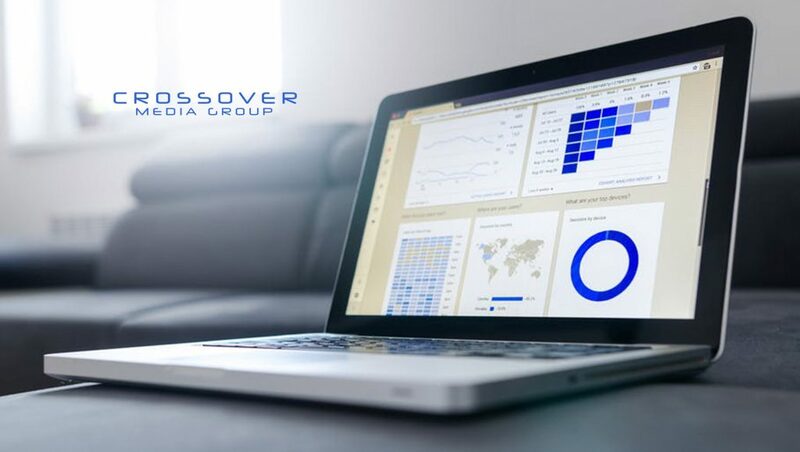 Crossover Media Group Sales is an extension of New York-based Crossover Media Group, which was launched by Hartenbaum and Calka in 2017 as a content-creation and advertising-sales consulting firm. 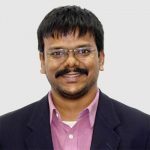 “Until relatively recently, media personalities and content providers have not had a strategy to monetize their efforts fully beyond a single platform. Crossover Media Group Sales is equipped to help content creators maximize their ad revenue regardless of delivery platform,” Hartenbaum said. “We believe we have developed the first truly cross-platform ad-sales structure to best serve the needs of content partners whose origins are in the audio and digital-video sectors. The future of ‘TV’ revolves around non-linear video consumption. To monetize the millennials audience, personalities, content providers and brands need to have a strategy for this platform,” Calka added. “There is a strong and surprisingly un-tapped market for advertising to support personalities and brands seeking to maximize revenue potential across all the platforms available to them. If you have an audio presence, we can be your video partner. If you have a video brand but have had difficulty breaking through the clutter, we can help. We understand cross-platform branding, promotion and monetization, and how to serve the needs of content providers, media buyers and brands alike,” Freund said. Crossover Media Group Sales recently assumed ad sales for two shows – “Stephanie Miller Happy Hour Podcast,” the latest in a number of program ventures in which Crossover Media Group is partnered with the popular political humorist, and “Hot-T Hey Qween,” an LGBTQ podcast focused on pop culture. In addition to Stephanie Miller, the company’s talent roster includes such popular audio personalities as Thom Hartmann, Dean Obeidallah, and Michael Steele and Rick Ungar, all of whom have programs on SiriusXM. The company’s video-streaming program-network partners include Political Voices Network, co-launched this year by former CNN and MSNBC executive David Bohrman, and Vegas Stats & Information Network (VSiN), which also is carried on SiriusXM and which was launched by veteran sportscaster Brent Musburger and his nephew Brian Musburger. VSiN, an existing Crossover Media Group client for which the new company will handle ad sales, has been cited in press reports among the significant potential beneficiaries of the Supreme Court’s recent decision permitting states to have legal sports betting. Freund brings an extensive track record to her task of establishing the company’s Los Angeles office. At SiriusXM, she developed sales strategies and supervised a team that grew the company’s Western Region revenue. As general manager of Radio One’s KKBT, Los Angles, she worked with and oversaw a team that built KKBT into one of the country’s top-five billing stations. Over the course of her career, she has represented ad sales for personalities including Andy Cohen, Jaime Foxx, Steve Harvey, Dr. Laura Schlessinger and Howard Stern. “By helping personalities and content providers monetize their brands beyond audio platforms, we can help them grow their reach among the relatively elusive millennials audience. Increasingly, media-content providers understand they are leaving revenue on the table if they don’t have a truly cross-platform strategy,” Freund added.